Even if you are not one of the rich and famous on this planet, you can still have the chance to enjoy Mykonos glamorous lifestyle. Plan your vacations carefully and concentrate on things that really matter to you. 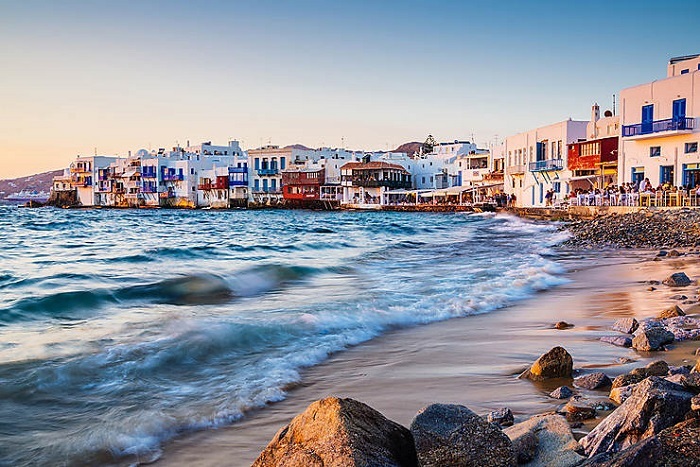 To keep the budget low, it would be wise to choose the low season to visit Mykonos. Peak season for Greek islands are July and August. If you travel in June or September you will find a big difference in prices. Keep an eye for special offers, like an all-inclusive pack or a discount ticket to a nightclub. You will find a lot of low range hotels, especially in Chora Mykonos. 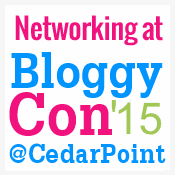 Before you book your room, define what the price includes. However, if you desire privacy or tranquility, there are plenty of reasons to choose a Mykonos Villa, usually range from 1-20 bedrooms and offer additional living spaces than a hotel such as living rooms, dining rooms, fully-equipped kitchens, and outdoor areas including verandas and pools. They are usually equipped with amenities and a dedicated staff to cater to your specific needs. Villas in Mykonos are often more economical for traveling families and couples. Another part of your trip that needs to be planned carefully is your transportation. To reduce transportation costs, it would be a good idea to find accommodation in Chora, as ykoany clubs and sightseeing spots will be within a walking distance. Chora has also good public bus connections to all the famous beaches you may want to visit. If you plan to see more of Mykonos island, you should rent a bike, a quad bike or a car from a rental agency. Remember that if you choose to visit Mykonos in low season you will save a lot of money on car and bike rentals. 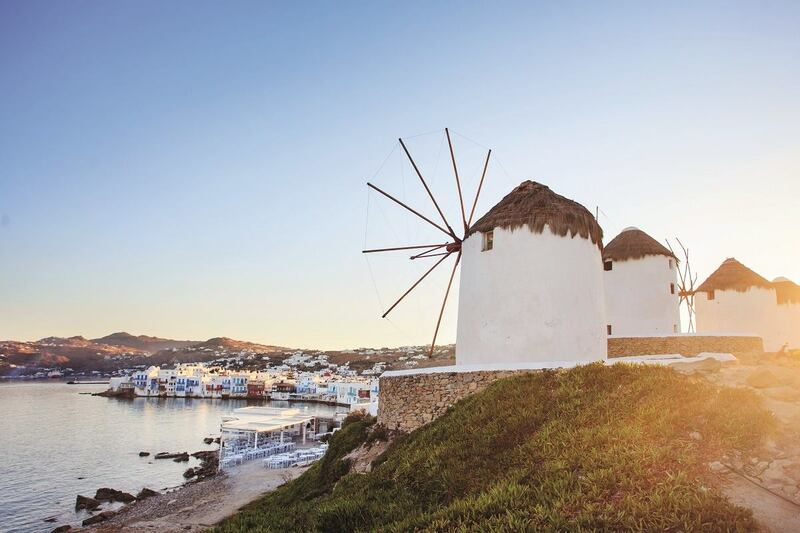 Walking is free – and one of the best Mykonos sightseeing is its whitewashed cubic houses and stone paved streets. Take a walk to the Old Town, Little Venice and the Windmills, they are all in Chora and you will just need a pair of comfortable walking shoes. In Chora as well you will find a lot of museums, art galleries and churches that worth a visit. For entering a museum you will need to buy a ticket, so you should check what really interests you. Entrance to art galleries and churches is usually free. A great site to visit outside Chora is Delos island. You will need to go there by ferry or boat but you can combine sightseeing with swimming as Delos has amazing beaches and crystal clear waters. The island was thriving at ancient Greek times and there are a lot of remains in good condition to see – temples, houses and streets. In Delos museum you will see many artifacts, pottery and sculptures. According to Greek mythology, Delos was the birthplace of god Apollo and goddess Artemis. 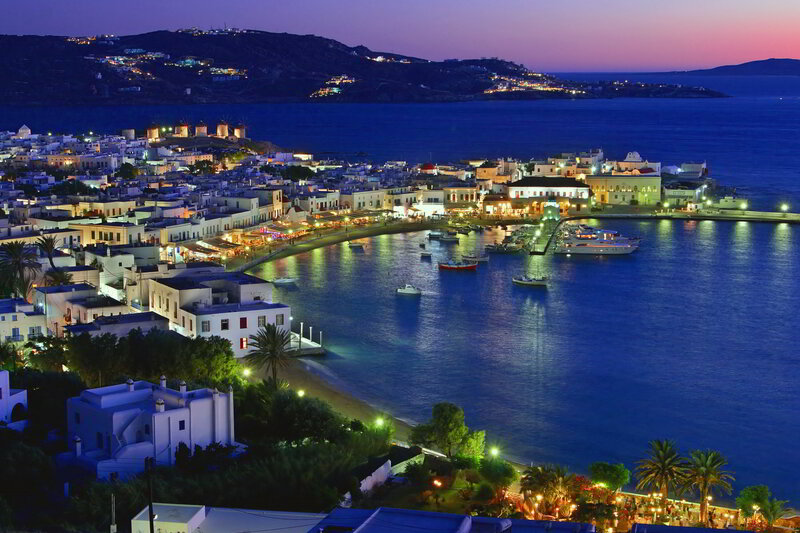 Nightlife in Mykonos is rich and interesting, so it is better if you put some money aside for your drinks and clubbing. You don’t need a ticket to visit the nightclubs on the southern party beaches or most bars and clubs in Chora, but you will have to order a drink. Exotic cocktails and special drinks are more expensive; beer and local wine are cheaper. If you are not into fine dining and you prefer quality than luxury, skip the expensive cozy restaurants. You will find a lot of delicious and relatively cheap food in smaller restaurants and taverns. Mykonos has really fresh seafood and fish and you should try it but you don’t need to spend a fortune on a meal. Have in mind that fresh salads and smaller fish like anchovy or sardine are cheaper – and always tasty.